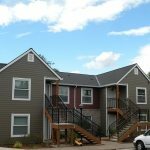 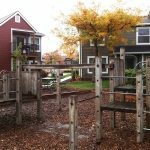 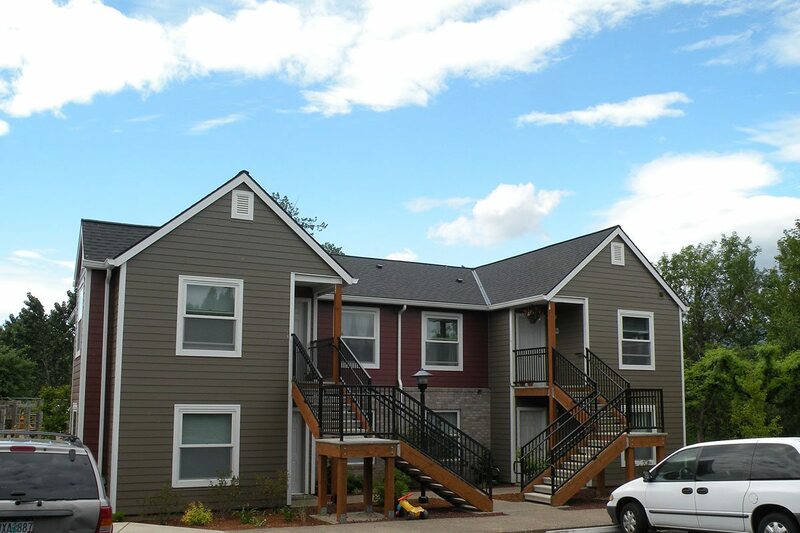 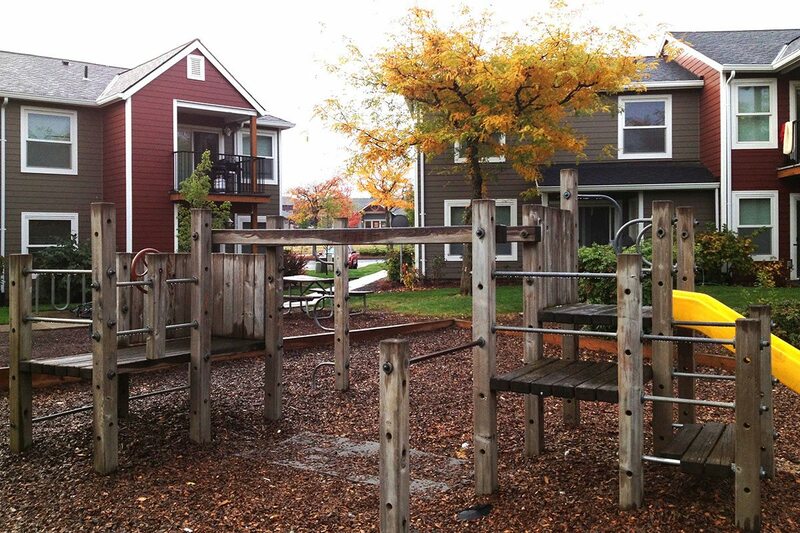 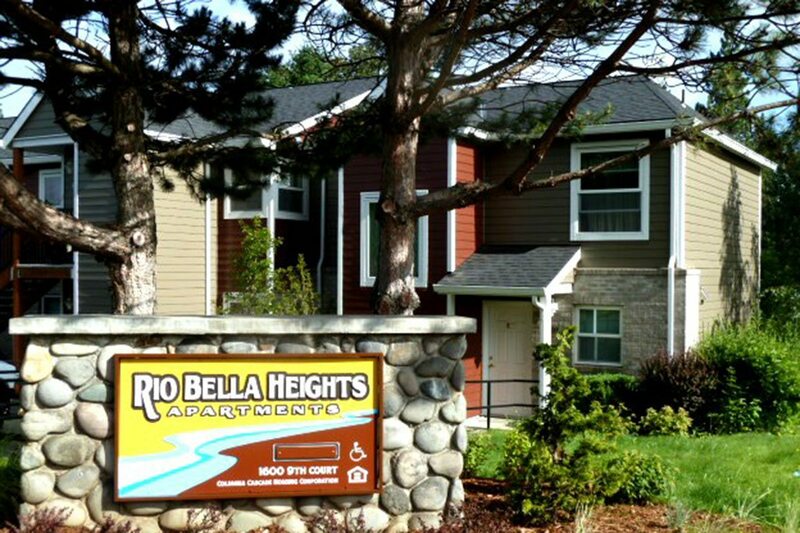 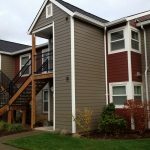 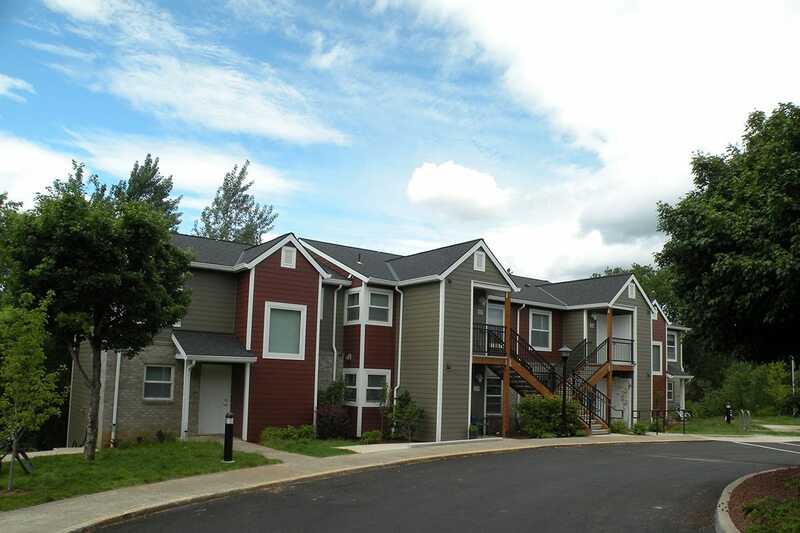 Rio Bella features spacious two and three bedroom apartments in a beautiful Hood River setting. 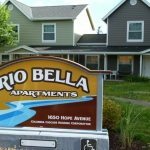 Rio Bella offers a lovely and convenient place to live with restaurants, shopping, banking, and public transportation nearby. 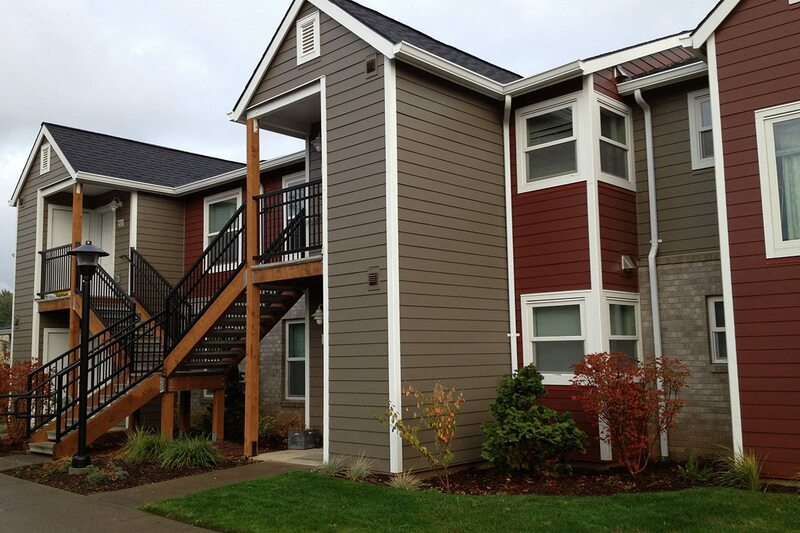 You will notice immediately quality is the difference and at a price you can afford. 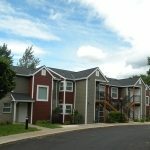 Call today and schedule a tour. 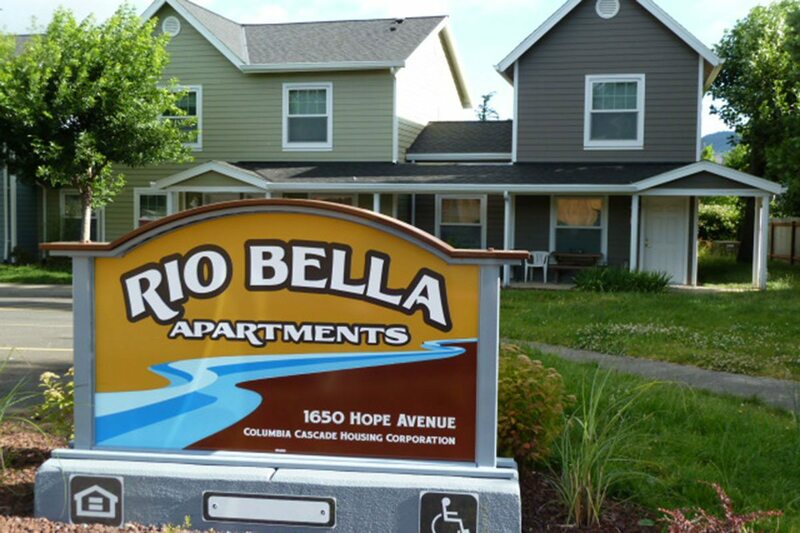 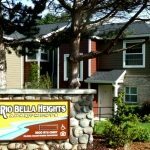 We would love to show you around, so you can see for yourself how Rio Bella offers an affordable, yet high quality of life.